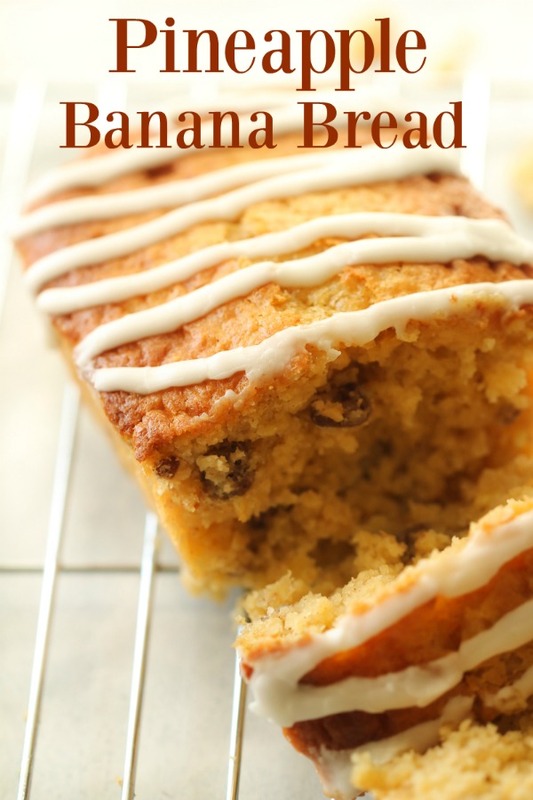 It will only take one bite of this Pineapple Banana Bread and you will be asking for more. We've kicked up the traditional banana bread recipe by adding a burst of flavor with crushed pineapple. And there is a secret ingredient in this recipe that will surprise you. Looking for the perfect dessert your family will love? It’s always nice to have a little extra to give to a friend or coworkers. 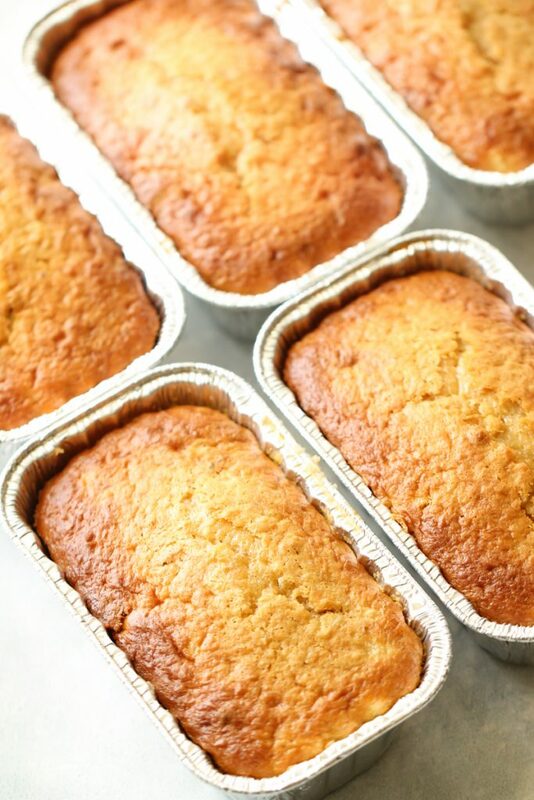 Pineapple banana bread makes 5 mini loaves. Some for you and one to give away (or keep them all for your own enjoyment). Place 2 bananas in a bowl and mash with a fork. You will want very few banana chunks remaining. 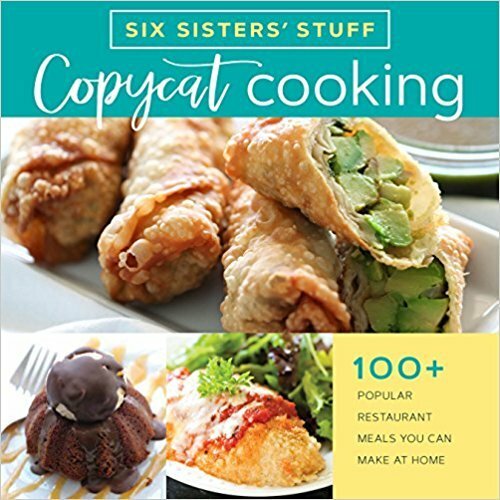 In a mixing bowl combine the secret ingredient in this recipe – which is a yellow cake mix, along with the vanilla pudding mix, eggs, vegetable oil, cinnamon, and reserved pineapple juice from the pineapple tidbits. (Be sure to save 1 Tablespoon of the pineapple juice for the glaze in a separate bowl.) Blend these ingredients together with a hand mixer for 2 minutes or until well blended. Now the fun part begins. Adding in all of the mix-ins. 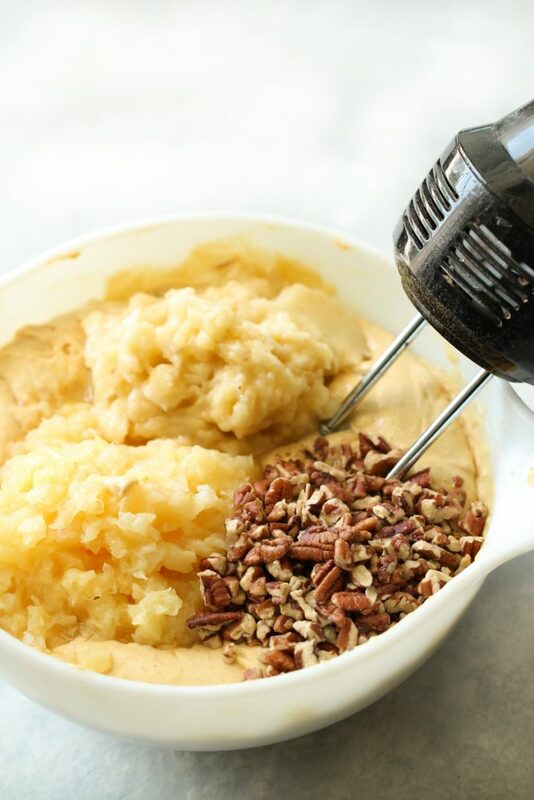 Fold in the crushed pineapple, mashed bananas, and chopped pecans. You can use a hand mixer or a spoon for this step. This is where some problems could arise over who gets to lick the spoon after folding in all of these yummy ingredients. Pour the batter into 5 mini loaf pans that have been lightly sprayed with non-stick cooking spray. Divide the batter evenly between the small pans. Our mini loaf pans are roughly 6 x 3 1/2 inches and almost 2 inches deep. Heat oven to 350 degrees and bake for 40 – 42 minutes. Even if the tops start to really look golden, try to let them cook close to 40 – 42 minutes. You don’t want them to sink in the center of the loaf. If you know that your oven runs hot, you can make your own adjustments to the cooking time. Let the pineapple banana bread cool completely. While it is cooling you can prepare the pineapple cream cheese glaze to drizzle over the top of each loaf. Mix together the cream cheese, pineapple juice and powdered sugar. 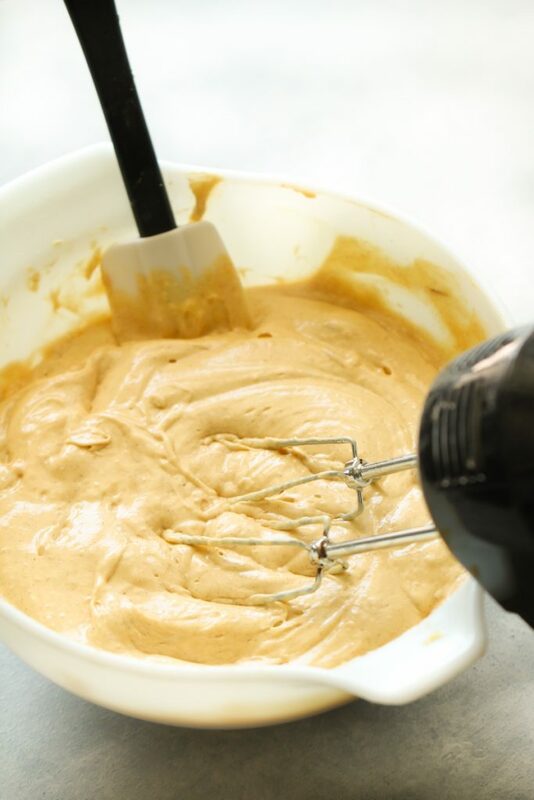 Beat with a hand mixer until smooth and creamy. You can frost the loaves in the pan, or remove them from the pans and drizzle the glaze over the top of each loaf. 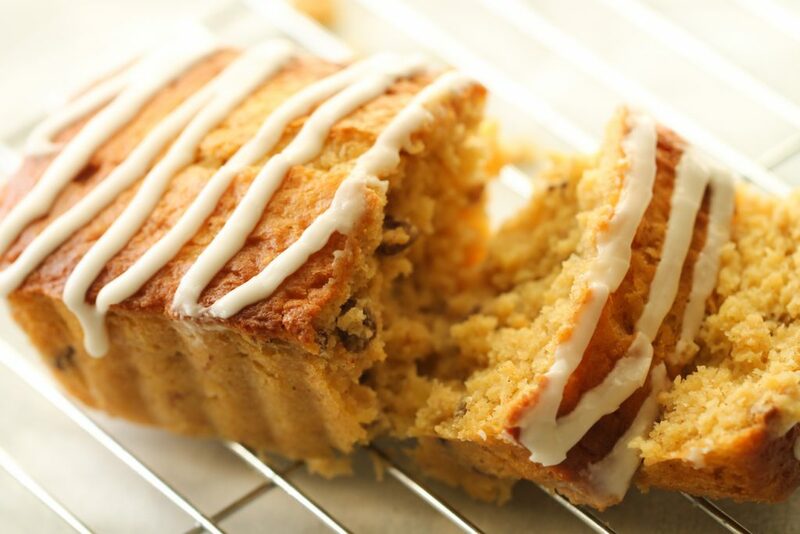 Now the part of the recipe you have been waiting for….. slice and eat! This pineapple banana bread is super moist. We love glaze and this glaze takes the bread to a whole new level of yumminess. We are often asked if this is a good breakfast or dessert bread. It can really go either way. We like to take mini loaves to our neighbors during the holidays as a gift. It’s also a breakfast bread that our families like to eat with some fresh fruit and a glass of milk. do the bananas need to be ripe? Ripe bananas work best in this recipe because they do mash easier and mix in well with the batter. Ripe bananas are sweeter because more starch has started to convert over to sugar. Ripe bananas also have a sweet delicious smell. So put those ripe bananas to good use. 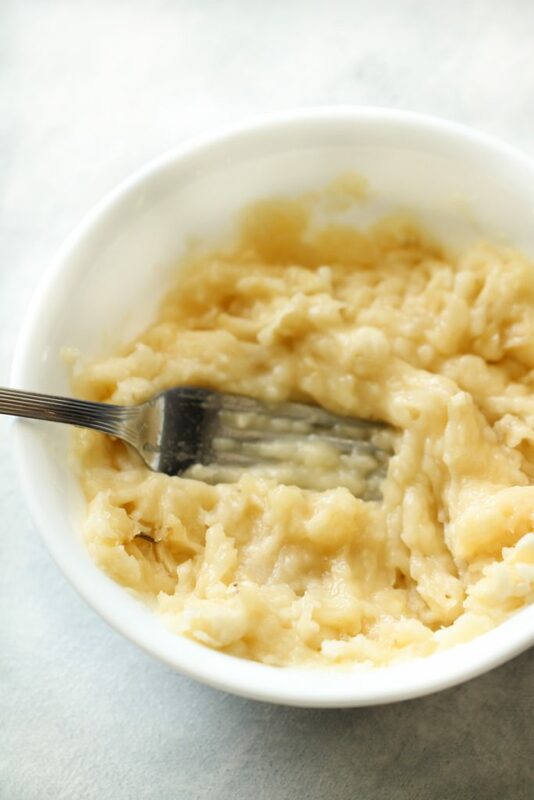 Mash the bananas in a small bowl with a fork and set aside. In a large mixing bowl combine the cake mix, pudding mix, eggs, oil, cinnamon and pineapple juice from the crushed pineapple (reserve 1 Tablespoon for glaze). Blend for 2 minutes on medium/low speed. Fold in crushed pineapple, bananas in the bowl, and chopped pecans.Stir them in with a spoon or hand mixer on low. 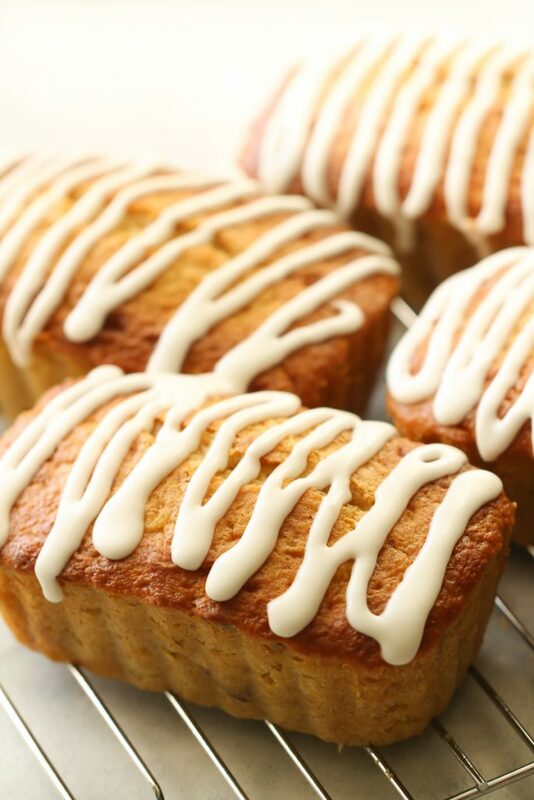 Pour batter into 5 mini loaf pans that have been lightly sprayed with non stick cooking spray. Heat oven to 350 degrees and bake for 40 - 42 minutes and then cool completely. You can remove them from the pans after 5 minutes to continue cooling. Mix the cream cheese, 1 Tablespoon pineapple juice that has been reserved from above, and powdered sugar. Mix until creamy. Drizzle the glaze over the cooled loaves. This makes 5 mini loaves. You can get about 4 nice sized servings from each loaf. Have you seen out our YouTube channel? Learn how to make our delicious orange creamsicle cookies. I don't see where you tell us what degree oven to use or what rack to put the pans on in the oven. I baked it at 350 and put it in a big loaf pan and another small round pan. I had to bake it a little longer than 40 min. It's the middle rack at 350 degrees.